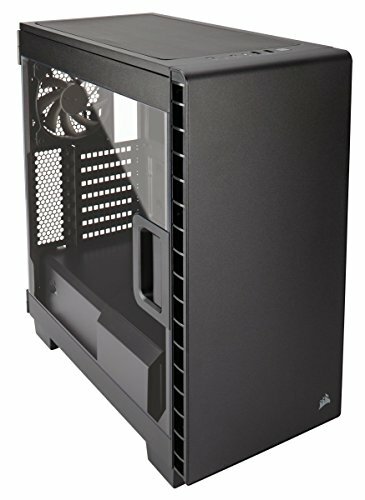 Hey guys, put together this build for my little brother. He expressed an interest in getting into Photoshop digital painting and photo manipulation, as well as some 1080p gaming. My step mother will be using it for Lightroom and photo storage which is why I went with the 3TB Reds in RAID 1. This will be his first custom built PC I hope he likes it. Best bang for you buck Intel processor in my opinion. It overclocks very well. Got it to a respective 4.1GHz. It has headroom to go further, but as this is not for myself I want to be sure it stays stable for a long time. Temperatures are really good this this chip as well. Hardly ever getting above 60C with an AIO cooler. I won this in a case modding competition, otherwise I bet I would have never bought one. But this thing is actually bad ***. The performance is definitely up there with the H100i's and NZXT AIO 240 coolers. The mounting design is unique but very easy to install. The units seems well made. The fans are a little loud for me but they are manageable with software pwm control. This is my first build using MSI boards. The board definitely has a nice aesthetic with not to much red and a good use of red LEDs along the audio trace and the a few other parts of the board. Overclocking was pretty strait forward. Just needed to get used to MSI UEFI. I would prefer if the fan headers for the cpu were next to each other with another system fan header where the CPU2 fan header is. But that is hardly a con, more of a preference. What can I say, its RAM. Good price, good speed, god bless less play. I've never had an issue with Samsungs 850 series. Its a great SSD, and the price keeps dropping on these suckers! 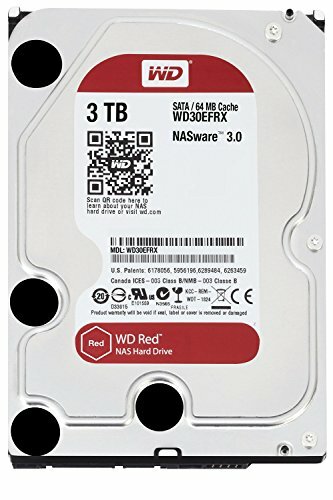 I use RED drives in my server environment for the low energy, low heat aspect. 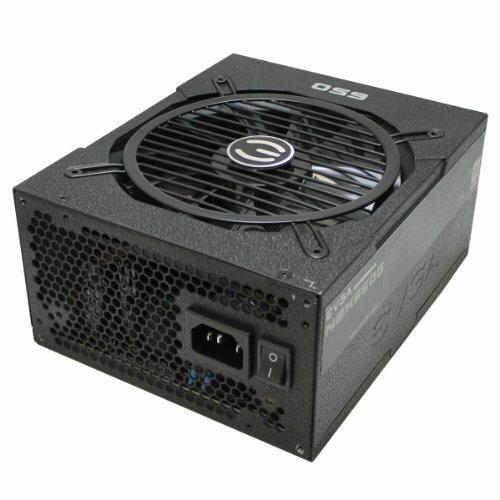 They are great for tight spaces like under a PSU shroud. Designed specifically for RAID NAS. Man GPUs are running high these days. So much market inflation its not even funny. This is a great value card in its range. Destroys most games with ultra settings at 1080 and 1440. Corsairs version of the NZXT S340. Great case design. Cable management was a little more difficult in this case. Especially when using cable extensions. Impressed by your cable management . Well done !! Thanks! I always make an effort on cable management front and back. Its kind of an art for me. Very common theme amongst all my builds. I'm late posting. Sorry about that. I upvoted this beaut Friday, but didn't take time to comment. Very nice build. It's beyond what most consider professional. Great job. which Cable extensions are those? I love the look of them. They are pretty good. You definitely need to work with them before you put them in the build if you want them to come out strait and clean. A little pre-training if you will. I'm not the biggest fan of the cable combs that come with them but they are easily removed after the cables are trained. 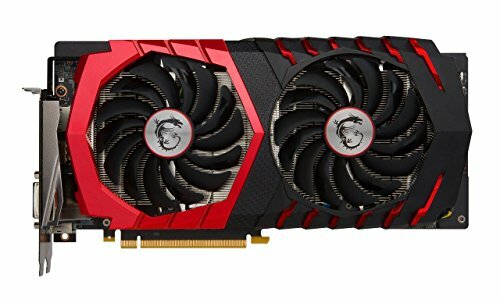 i like it a lot., why didn't you get the msi gtx 1060 OC edition? or do you prefer this one? coz im choosing between the 2 versions and i ended up with the oc edition. any opinion or thoughts? gaming x has great aesthetics, the oc edition is factory overclocked. what does this mean to you? the oc edition lacks aesthetics it makes me wanna change it to gaming x. The 1060 Gaming X has a higher Core Clock and Boost clock than that of the OC version. And I do prefer the aesthetics over the OC. The red fit this build quite nicely. +1 for building for your younger brother. Nice and clean. Mom would be proud. Yeah there is room, but personally from my experience, push/pull is not needed on such a thin radiator. Even on 35mm thick radiators. Static pressure fans are really efficient. Any decreases I've seen in temperature have been in the margin of error within a degree. Good to know, thanks for the info! Na no problem at all, the entire PSU shroud comes off making installation EZ PZ. You are limited on space in front of the PSU if you are leaving the HDD bays installed, but it really wasn't an issue. I was still able to push in some excess cable into that space. If at all possible I would try and route your cables before installing the shroud back so that you can more easily cram the excess cable length into that space. Gotcha. I'll keep those tips in mind if I do end up going with this case. Thank you! s that the stock sittings? I woud say slightly over stock, I didn't do anything fancy with the GPU, the only overclocking was done through the MSI afterburner. 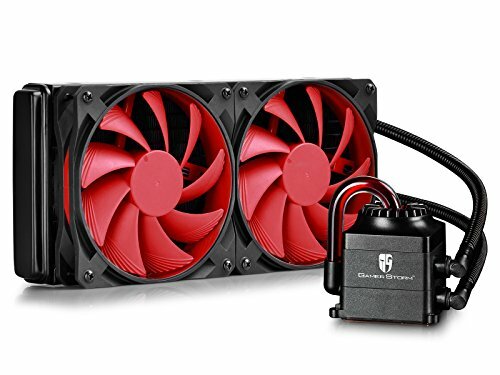 what is the idle GPU temp while fans don't spin?and is ur country cold or hot? I think it was around 35 to 40c. About 22c ambient. Hey there, I know this is a pretty old thread, but I'm thinking of getting the 400c. Was originally going to get a p400s tg, but a local deal came up and I can get this for £40/~$52. How easy is it to scratch this side panel?